Twitter Inc has invested about $70 million in Berlin-based music service SoundCloud, technology website Re/code reported citing people familiar with the deal. Soundcloud , a platform that enables people to upload and share music and other audio files, also confirmed that Twitter had made the investment. 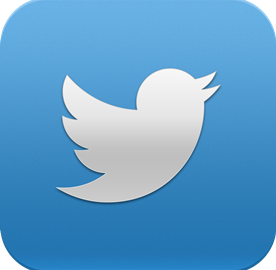 The micro blogging site has previously attempted to make a foray into music with the launch of Twitter Music in 2013, which was closed a year later. At the time, the company said that it would look for new ways to bring music based content to the service.